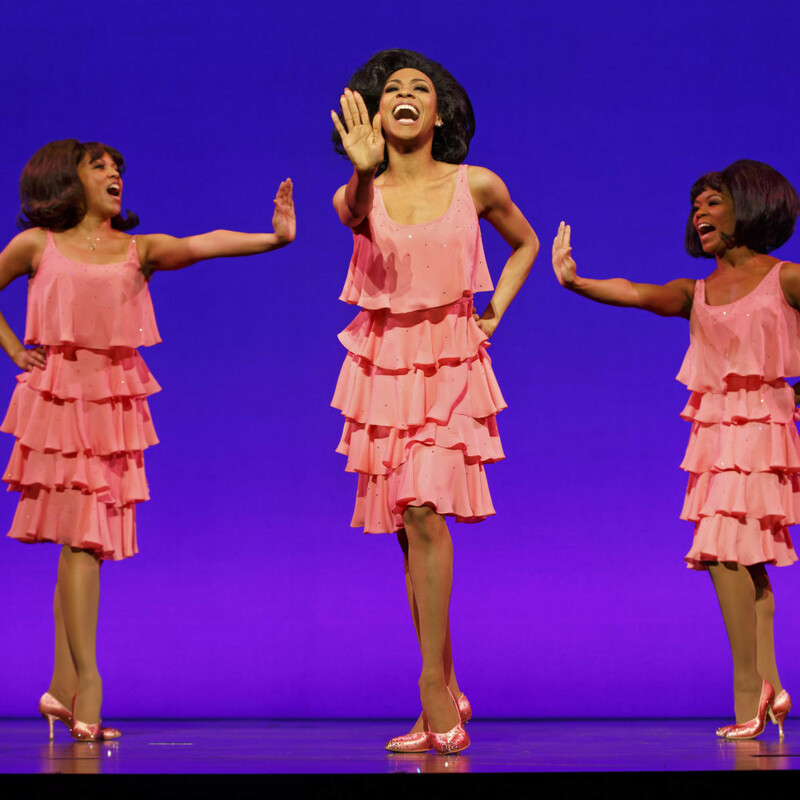 Motown the Musical is a lie of a title, but audiences will probably have such fun being deceived, they won’t much care. 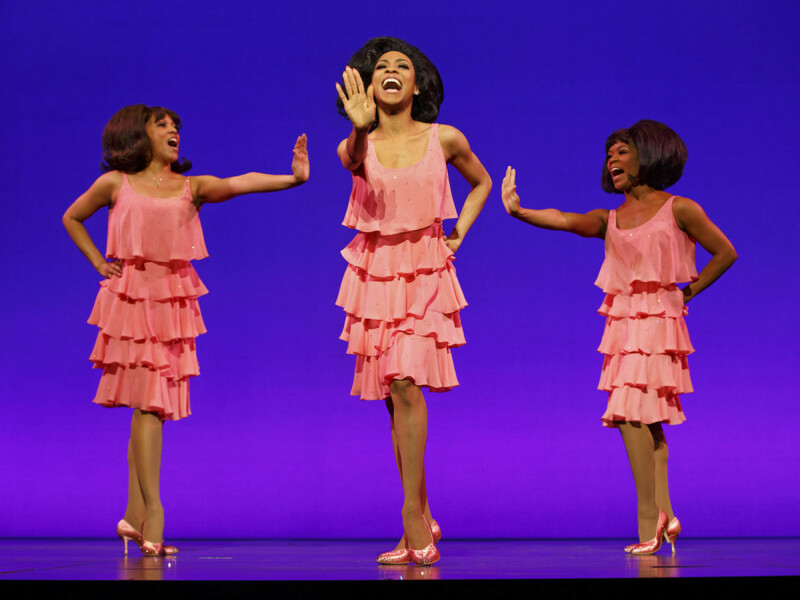 "Motown the Fantastic Tribute Concert" would be a much more accurate name for the performance event happening at the Hobby Center through July 26. Or how about: "Motown, The Should’ve Been A Five-Season HBO Series Produced By Lee Daniels?" 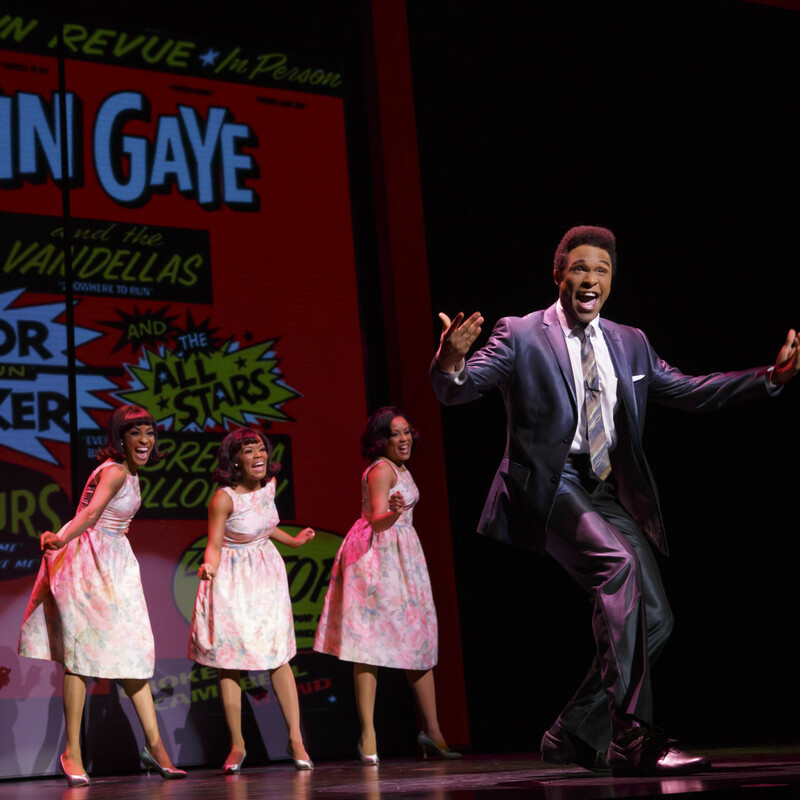 Clunky, sure, but it still would probably capture the dramatic potential of a Berry Gordy story better than Motown the Musical does. Early in the show, a young Berry describes the key to writing a great song: a beginning, middle and end. 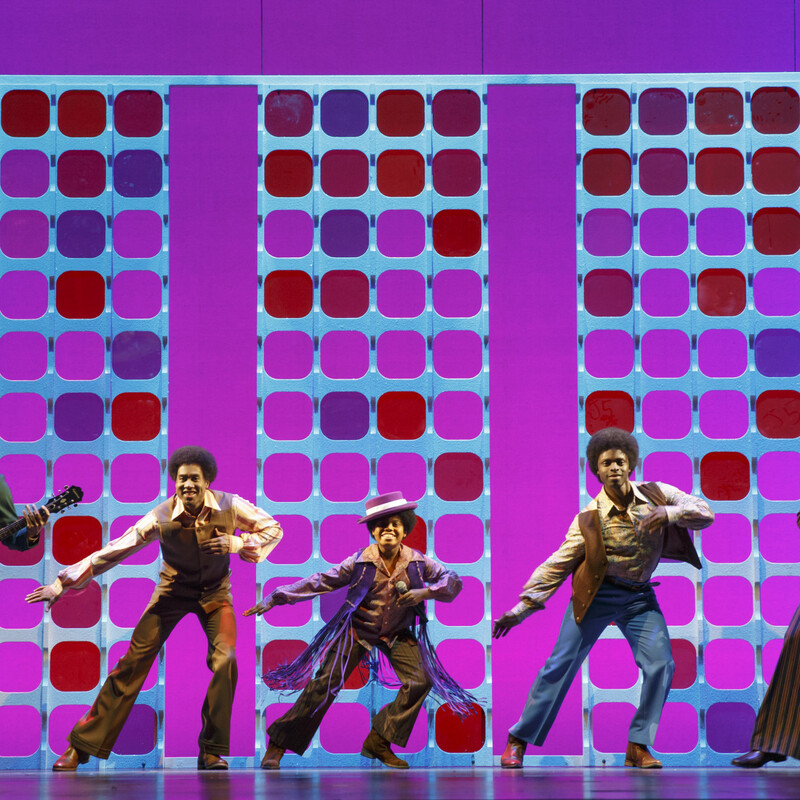 Motown the Musical is filled with those timeless songs. Unfortunately, Berry Gordy, book writer of Motown the Musical, didn’t take his songwriting lesson to heart when it came to mapping his own heart’s story. Motown, based on his autobiography, does contain a dramatic beginning and end — the 25th anniversary concert for Motown Records in 1983. During these opening and closing scenes Gordy (Josh Tower) goes through a kind of emotional, business, and even spiritual crisis about what went so right and then wrong that he’s now on the verge of selling his legendary company. The show feels as if Gordy, ever the audience pleaser, wanted to make sure we not only got every major milestone of the '60s and '70s, but also didn’t want a single fan to miss out on a favorite song. The middle is the problem, as the show spends the next two and a half hours examining Motown’s rise to powerhouse music company and as a power for creativity in Detroit and later the United States. It also attempts to squeeze 25 years of American history and almost 60 Motown classics into those two hours. This feat just can’t be done even by the great Gordy, and so the real drama inherent to this fascinating personal story gets left behind in the dust among all the showbiz sequins and glitter. The show feels as if Gordy, ever the audience pleaser, wanted to make sure we not only got every major milestone of the '60s and '70s, but also didn’t want a single fan to miss out on a favorite song. Love “I Heard It Through the Grapevine” but can’t choose between the Marvin Gaye or Gladys Knight versions? Don’t worry, Motown will give you both, and yes, both are fabulously, but all too briefly, rendered by the cast. Tower does his best to bring dimension to Berry the character, but Gordy, as show creator, never gives the actor playing him a break in the action or songs to breathe some life into the drama of the story. 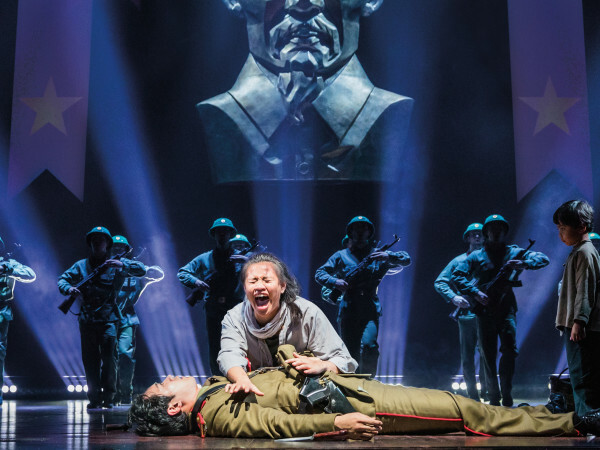 People enter and leave Gordy’s life; important historical events happen around him, but it all appears and disappears from the stage so quickly almost nothing resonates. What should be the central conflict, Gordy’s consuming but rivaling love for both his company and Diana Ross (the dynamic Allison Semmes) becomes lost when the script forces Tower into breakneck reactions to everything from the Kennedy assassination, the Vietnam War, touring in the segregated South, contract negotiations and even a stubborn Ed Sullivan, all in the space of the first act. 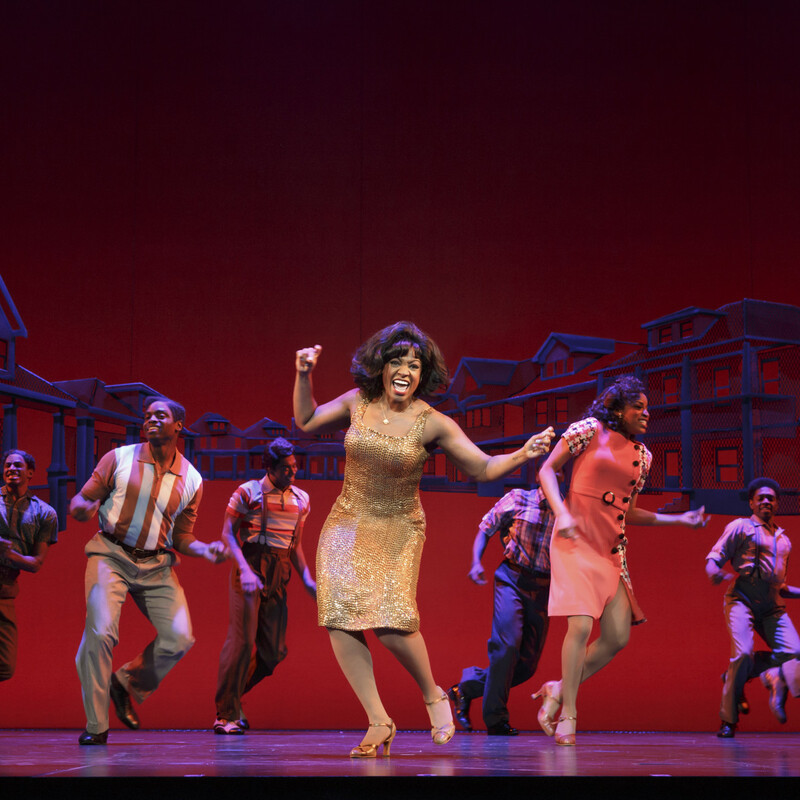 From beginning to end, Motown the Musical is always fun and certainly had the opening night audience on their feet singing along at that end. Just as singers like Marvin Gaye (Jarran Muse), Ross, and Smoky Robinson (Jesse Nager) stole the spotlight from Gordy, with his blessing in real life, so as characters in the show, they tend to walk away with most scenes that should revolve around Berry. 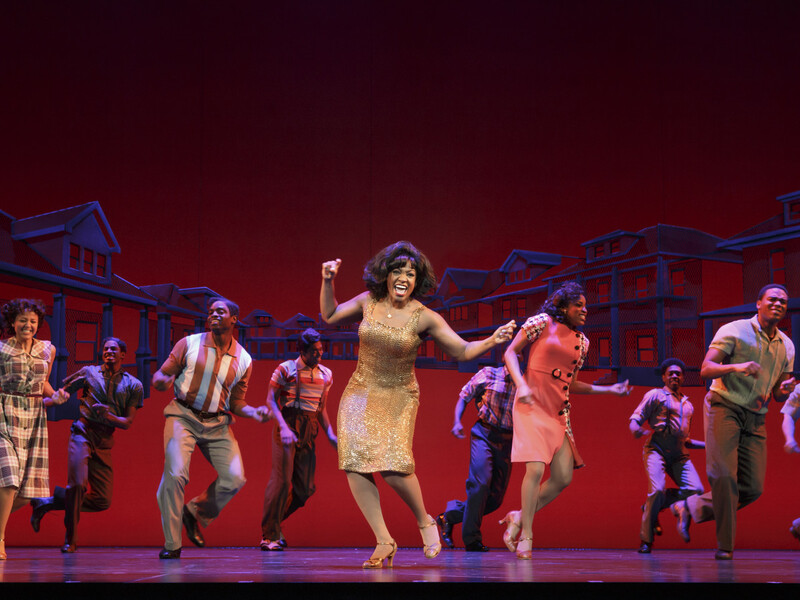 Though she receives top billing with Tower, Motown seems to forget about Semmes’s Ross often, but one of the great highlights of the production comes as she gets her full '70s diva on as a solo artist in the second act. Meanwhile, as Smoky Robinson, Berry’s loyal sidekick, Nager steals almost every scene he’s in. 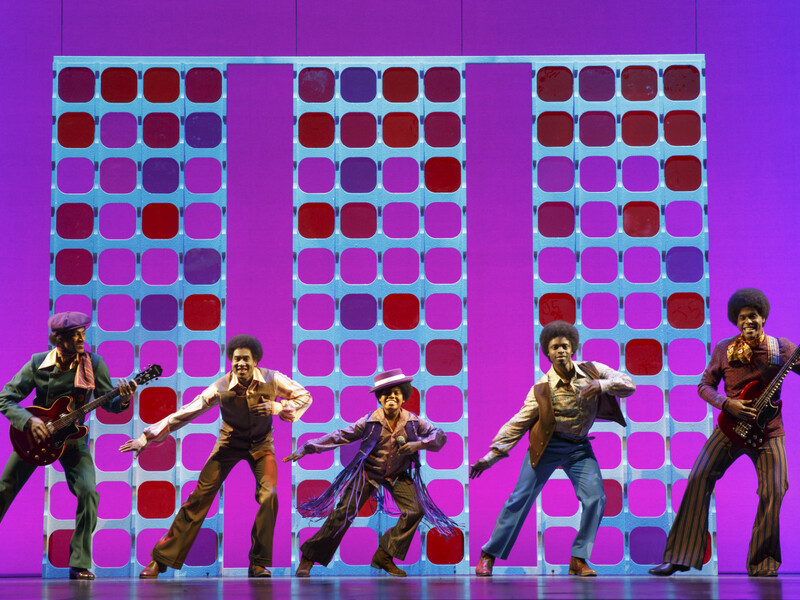 From beginning to end, Motown the Musical is always fun and certainly had the opening night audience on their feet singing along at that end. 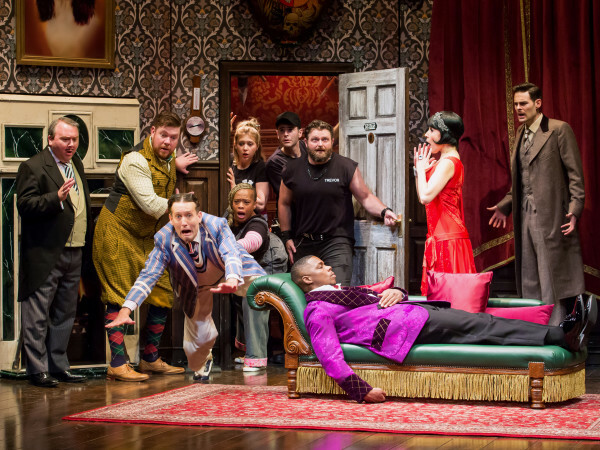 But when the story permits director Charles Randolph Wright to slow things down, we also found moments of genuine emotional depth and glimpses of great theater that can stir amid the music. During “Can I Close This Door,” a song written specifically for the production, Tower gets the time to sing his doubts and fears, portraying a complex, human Berry that the real Gordy deserves. 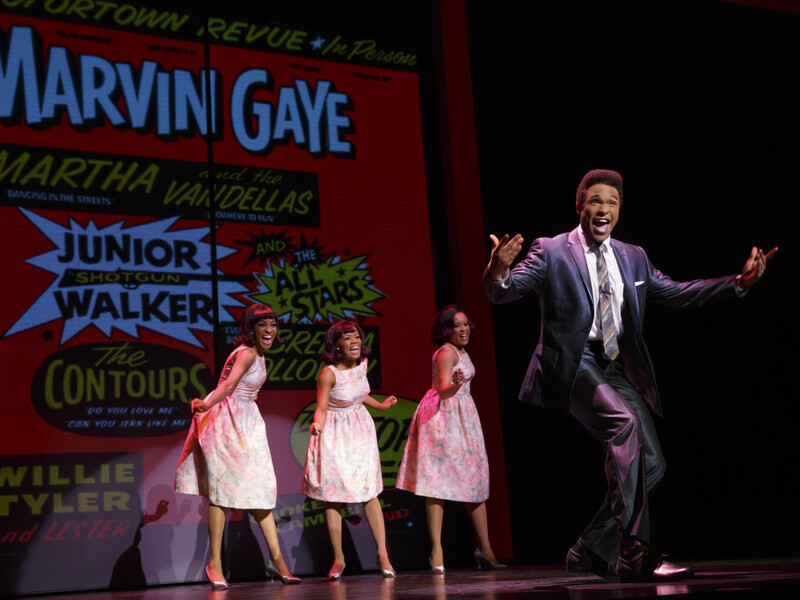 I wish writer Gordy had cut some of the spectacular, but all too speedy, spectacle of Motown the Musical to let the compelling character of Berry Gordy shine through.